Fans looking forward to crafting their own Super Mario levels and sharing them with fellow Nintendo Switch players may have to retreat back to their Wii U consoles for the foreseeable future. Nintendo's embarrassing ad snafu just got the plug pulled on Super Mario Maker 2. Shortly after the last Nintendo Direct where the official trailer dropped for Super Mario Maker 2, an ad began airing featuring the current President of the United States, Donald Trump. 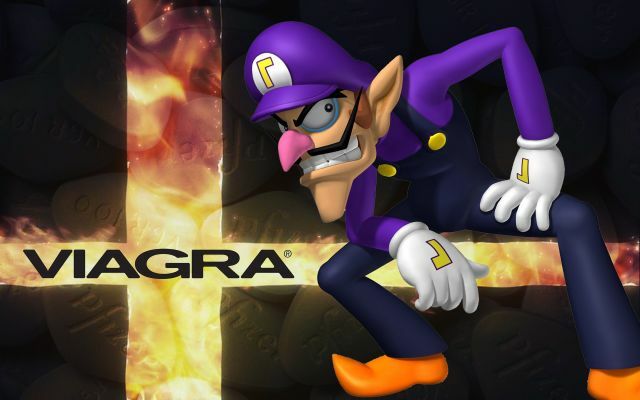 The controversial and divisive political figure was seen playing the upcoming title, building walls to keep various enemies from touching Mario and constructing grand architectural monuments within the game. As Trump would build, a brightly animated Mushroom Kingdom world would sprout up from the office around him, until Mario and Luigi themselves were right there in the White House with him wearing construction hats with the "Make America Great Again" branding on them. Trump would then turn to a Goomba and tell them "You're Fired". 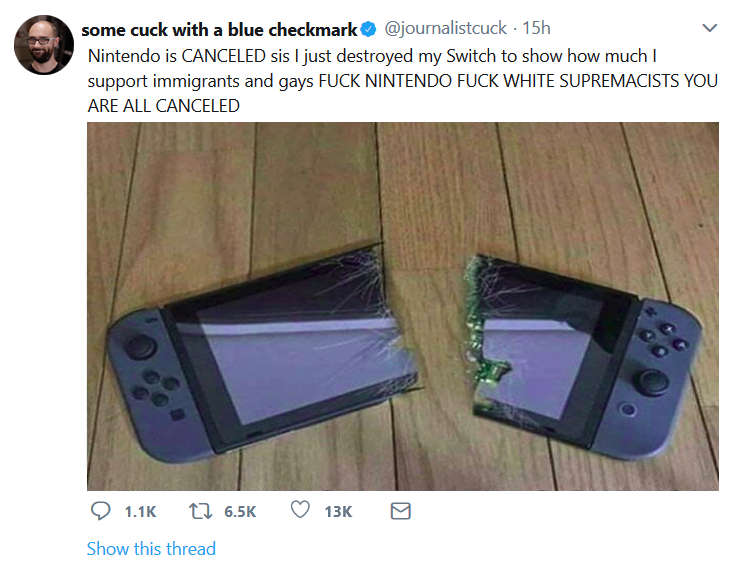 The community, understandably enough, did not agree with this depiction of their beloved Mushroom Kingdom world, and began to protest the ad and the game on social media. Many critics lampooned Nintendo for their "tone-deaf marketing" and for their support of Donald Trump. Following the swift and brutal Twitter backlash, all traces of the commercial were pulled from the internet, the video no longer available on Nintendo's official Youtube channel. 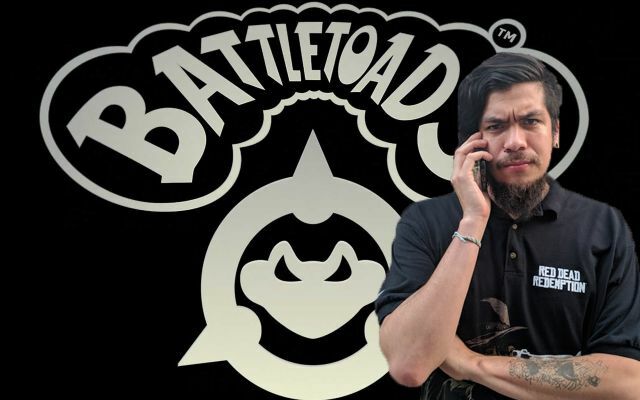 Nintendo's stock dropped considerably following the boycotts, and in an effort to appease the masses simply announced that the game would be pushed back indefinitely. 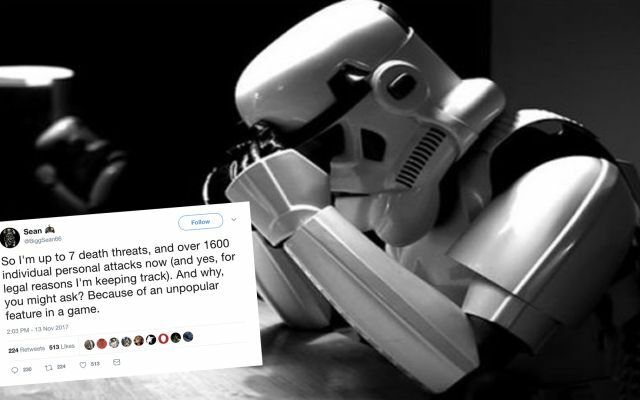 Trump, who did not see anything wrong with harmlessly promoting a game, took to Twitter for a rant of his own, which at some point devolved into him ranting about Nintendo for giving in to the "fake news media", and then finally ranting about the game. He was having a hard time figuring out how to navigate the menus, and was asking how he could add more Bowsers to his level to make the coolest level ever where several dozen Bowsers stacked on top of one another would rush the player all at once. That was the entire stage, just Bowsers. 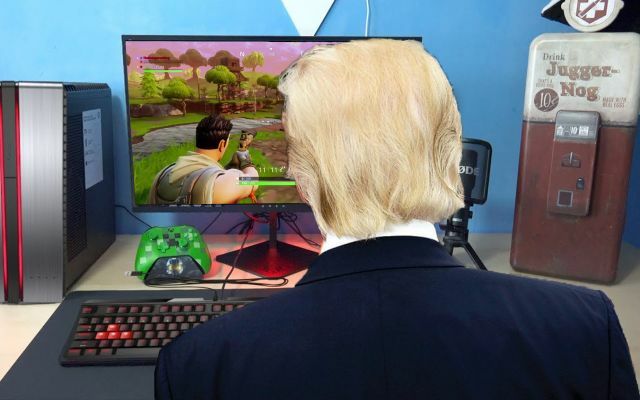 After stumbling through the menus for a few hours he dropped off Super Mario Maker 2 and ended up playing Fortnite the rest of the night, tweeting every time he died and making vague legal threats at whoever did it. Super Mario Maker 2, which was originally dated for June 2019, is on permanent hiatus until further notice. 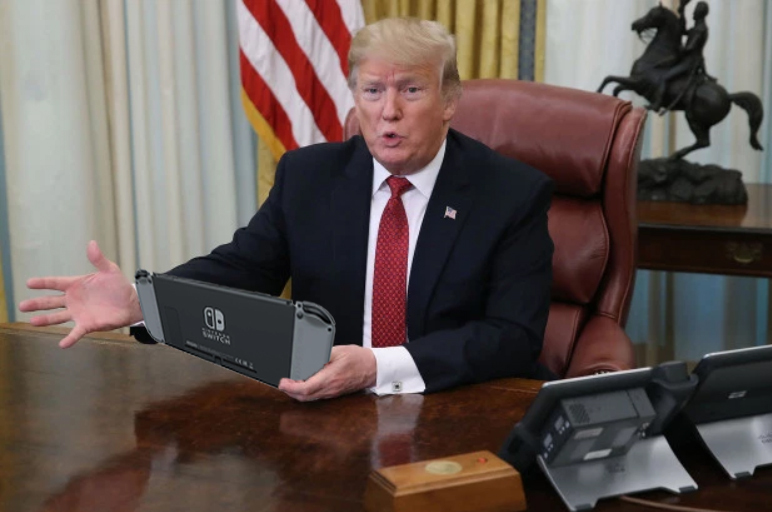 Trump, who received his own promotional Switch and early release copy of Super Mario Maker 2 out of the deal, has said nothing but good things about the Switch, citing that the Joy-Cons fit perfectly in his hands. Barron Trump has also come forward to express gratitude and relief towards Nintendo, as his father now has his own system to keep him busy and won't loiter outside Barron's door asking if it's "his turn to play the Xbox yet". Nintendo has not responded to any further comments, questions, or concerns since their last press statement. 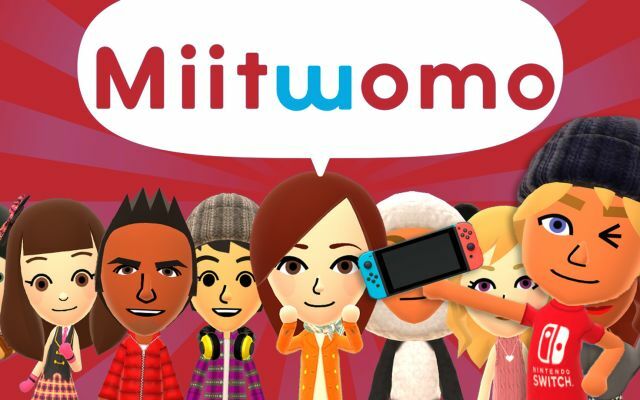 On Heels of Miitomo's End of Service Announcement, Nintendo Announces Successor "MiiTwomo"